Air101: Icelandair introduce 'Customer Experience' division during structural review. Icelandair introduce 'Customer Experience' division during structural review. Icelandair is introducing a whole new division, 'Customer Experience' which will assume responsibility for all aspects of the company's operations relating to customers, as it undergoes a major restructuring. Birna Ósk Einarsdóttir, will lead the new division which among other things will be responsible for on-board services, frontline services, the customer loyalty programme, ancillary revenue and product development. 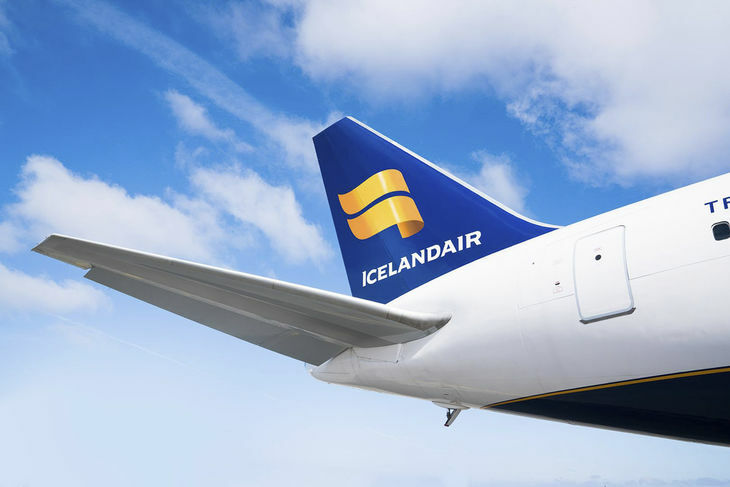 The operations of Icelandair’s Sales and Marketing division and Icelandair Cargo will be lead by the Chief Commercial Officer. Gunnar Már Sigurfinnsson, who has been MD of Icelandair Cargo for the last ten years. He served as SVP of Sales and Marketing at Icelandair from 2005-2008. 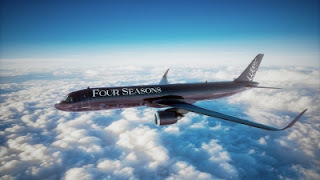 Following the changes, Sales and Marketing will assume responsibility for the Company’s sales in all markets, marketing affairs, revenue control, pricing, route network and distribution.